Boyce Financial Services Pty Limited (BFS) ABN 86 962 688 581 is an Authorised Representative (AR No 328779) of Lonsdale Financial Group Limited. 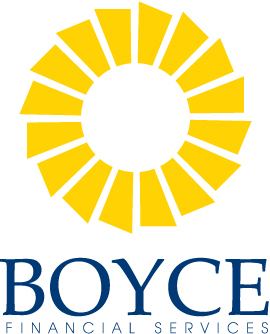 Lindsay Garnock is the managing director of Boyce Financial Services (BFS). From the BFS head office in Wagga Wagga, Lindsay oversees a team of advisors and para-planners operating across the state to ensure people in rural and regional areas have access to the highest quality investment advice from advisors they can really trust. 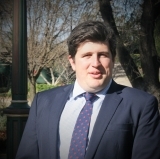 Angus Stevenson is a financial adviser with Boyce Financial Services based in our Wagga Wagga office. Angus is passionate about regional Australia and it has been his long held ambition to bring sophisticated financial advice to the farm gate. He takes great pride and responsibility in safeguarding his clients' assets. 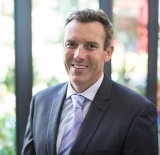 Peter King is a director and advisor with Boyce Financial Services based in the Goulburn office. He has a genuine desire to help families and businesses through assisting them to implement a disciplined approach to wealth management over the long term. Carmen Caldwell is a director and advisor with Boyce Financial Services based in the Goulburn office. Carmen enjoys being able to offer a holistic service to clients to help them to plan for the future and maximise their wealth. 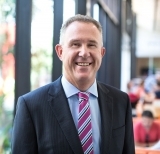 Phil Alchin is a director and advisor with Boyce Financial Services based in Moree. Phil is passionate about ensuring that people in rural and regional areas have access to the highest quality investment and financial planning advice from advisors they can trust. 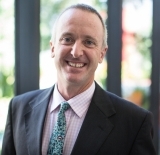 Paul Fisher is a director and advisor with Boyce Financial Services in Moree. Paul enjoys being able to offer a holistic service to clients to help them to plan for the future and maximise their wealth. 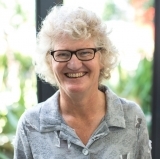 Julie Schofield is a director and advisor with Boyce Financial Services based in the Cooma office. Julie enjoys being able to offer a holistic servce to clients to help them to plan for the future and maximise their wealth. Julie has had experience in Public Practice since 1998. 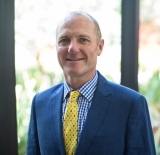 Jono Forrest is a director and advisor with Boyce Financial Services based in Cooma. Jono enjoys combining his knowledge of accounting and taxation with his role as a financial planner to help clients plan for the future and maximise their wealth. 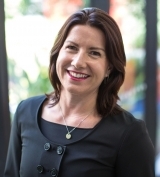 Elizabeth Timmins is a superannuation strategist and advisor with Boyce Financial Services based in our Cooma office. 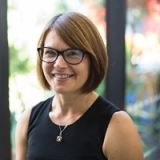 Elizabeth holds a Diploma of Financial Services (Financial Planning) and is a recognised SMSF Specialist Advisor through SPAA (the SMSF Professionals’ Association of Australia). Janelle Bryne is the Senior Manager of the SMSF Division and advisor with Boyce Financial Services based in our Cooma office. 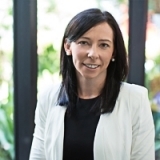 Janelle holds a Diploma of Financial Services (Financial Planning) and is a recognised SMSF Specialist Advisor through SPAA (the SMSF Professionals’ Association of Australia). Correction time for shares, is the US economy headed for recession?